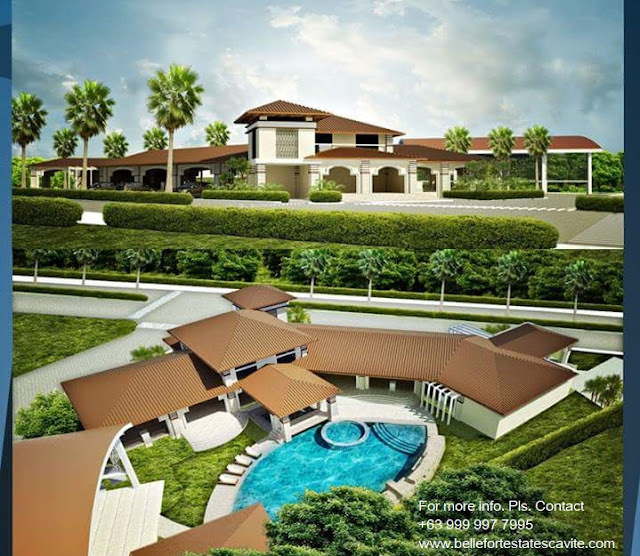 Gaze with delight at our single attached house model, Sabine. 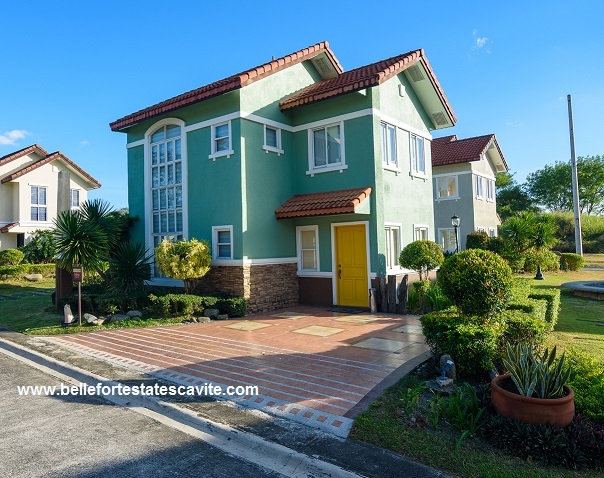 This home comes in two colors—green and gray. 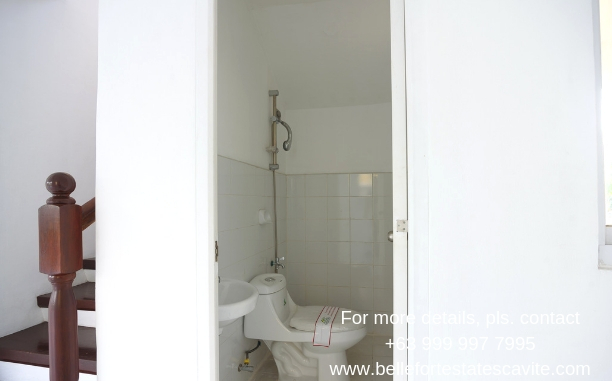 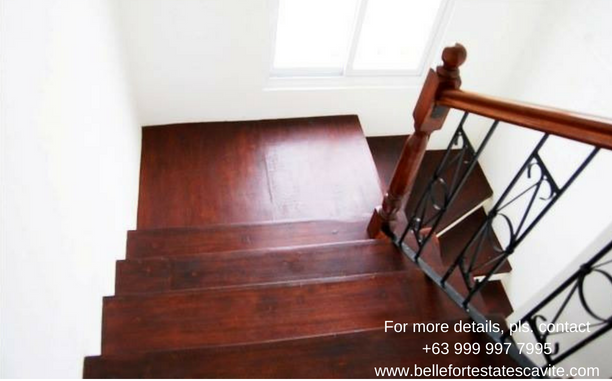 At two storeys high, it has a floor area of 85sqm and a lot area of 110sqm. 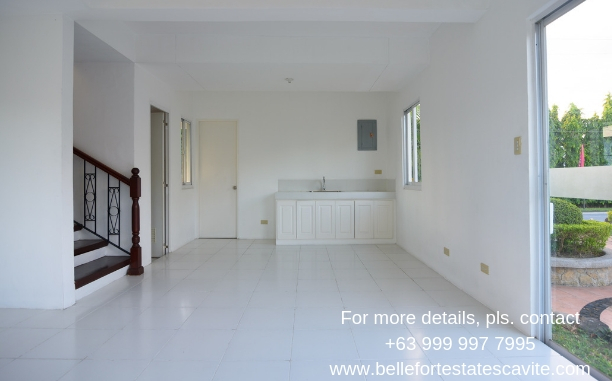 Elegantly spacious with 4 bedrooms, 2 toilet and baths, a living area, a dining area, a kitchen area, a laundry and service area, it also has provision for a two-car garage. 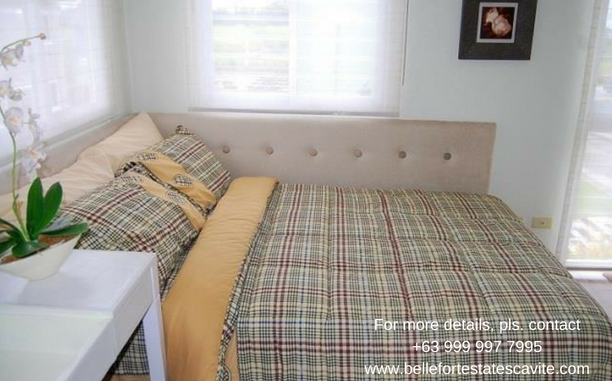 What a sight to come home to! 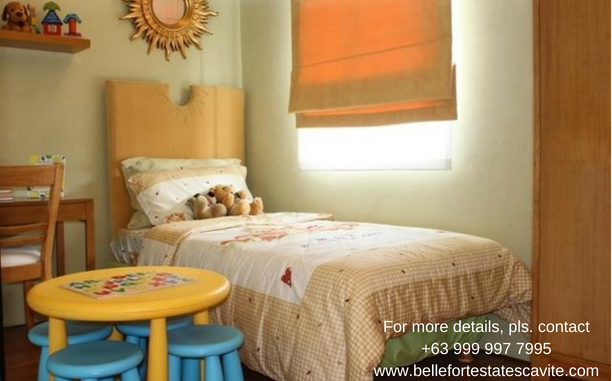 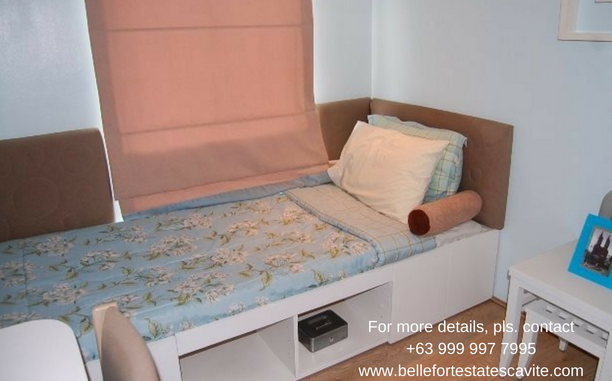 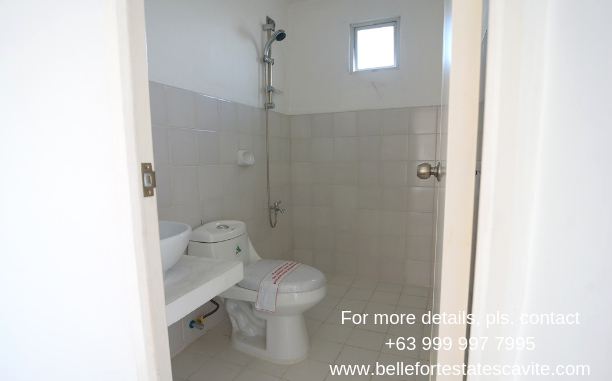 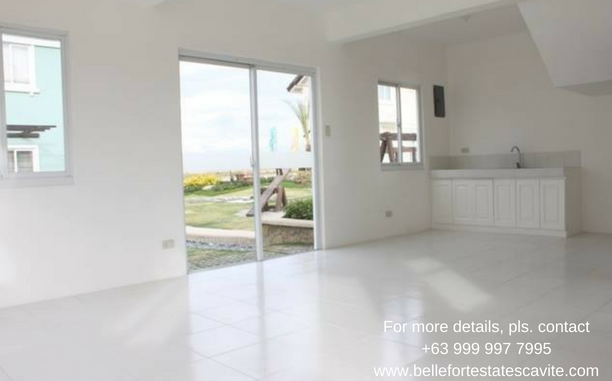 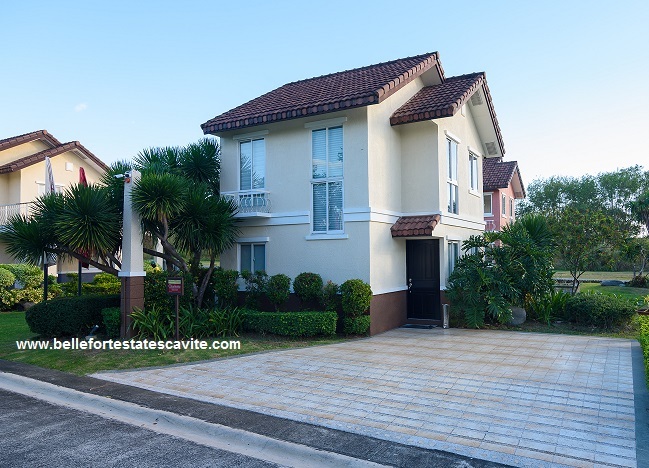 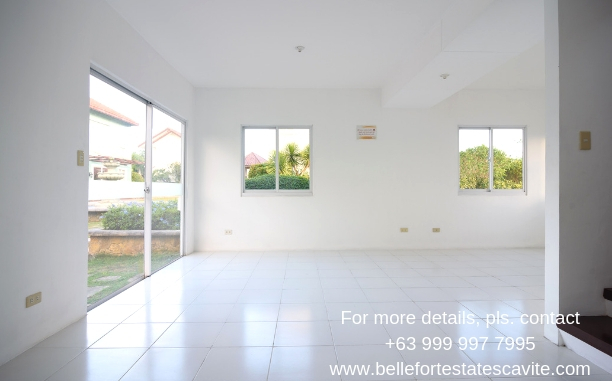 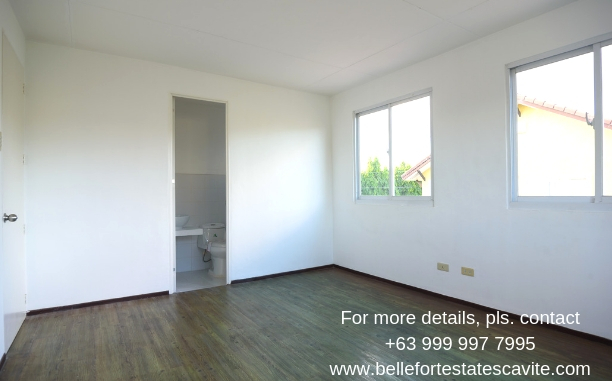 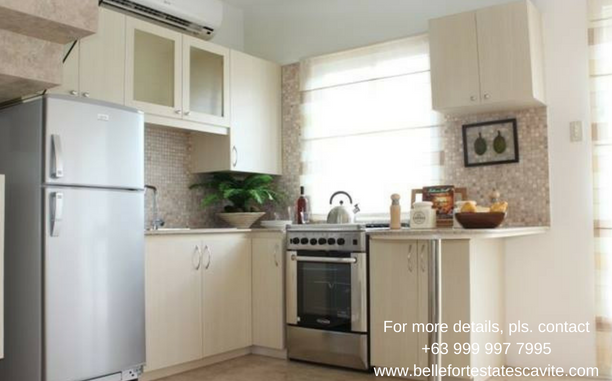 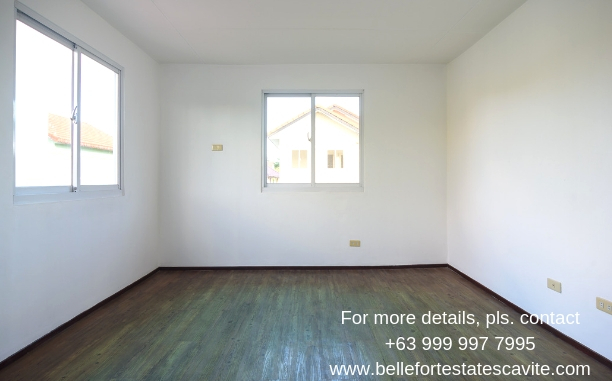 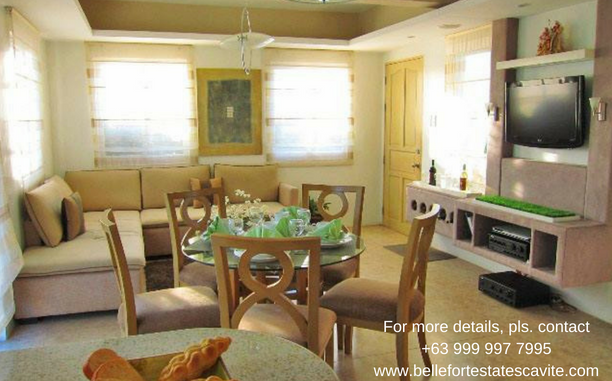 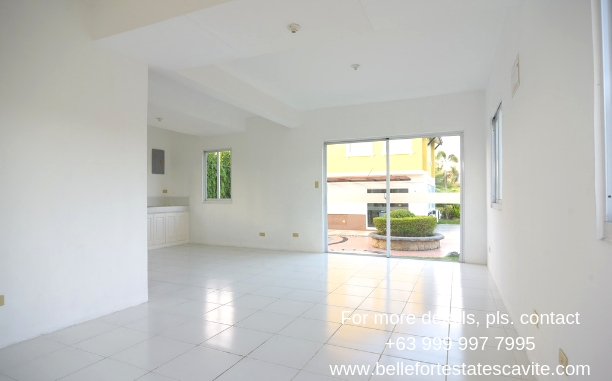 "Sabine is a ready for occupancy house at Bellefort Estates Bacoor Cavite." 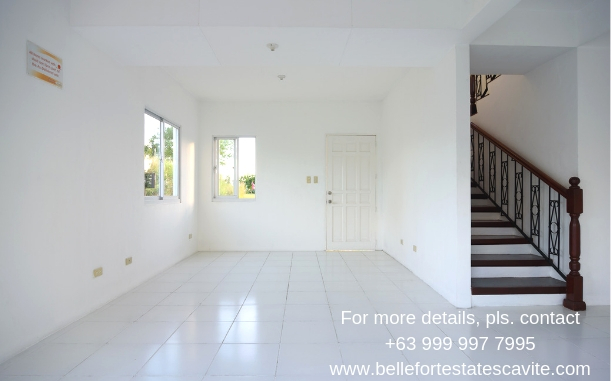 This is one of our single attached house models, which you can choose in lovely pink or powdery beige. 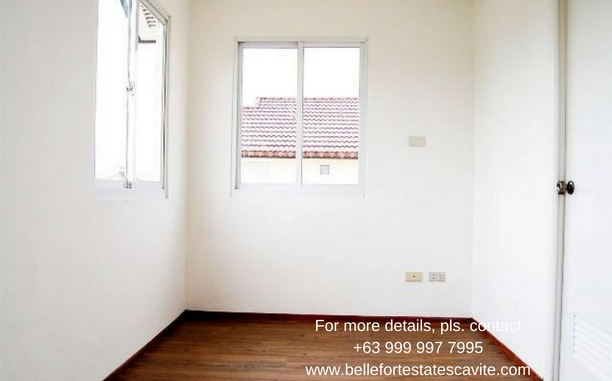 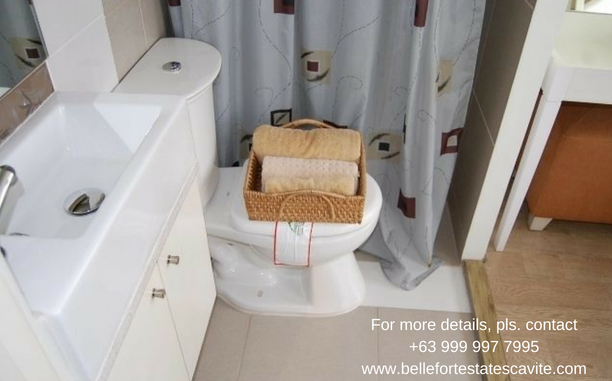 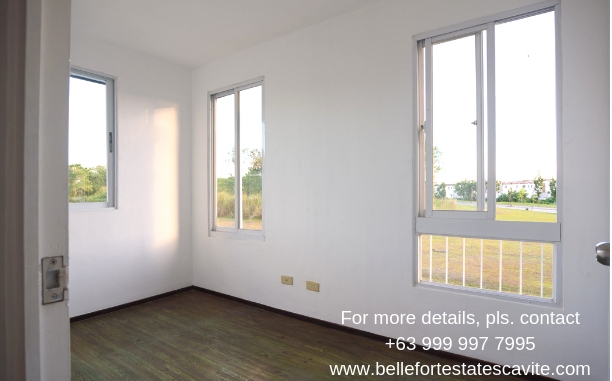 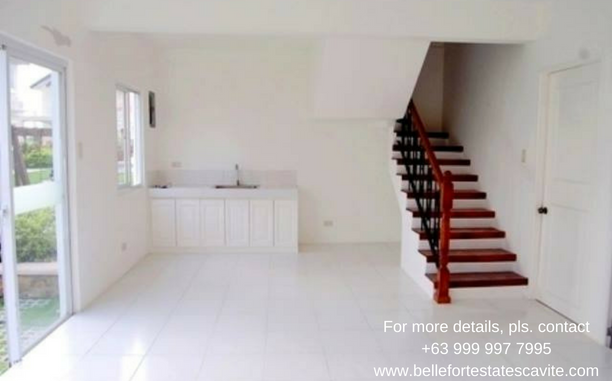 With its floor area of 65 sqm and lot area of 110 sqm, the two-storey Charlotte has 3 bedrooms, 2 toilet and baths, a living area, dining area, kitchen area, laundry and service area, and provision for a one-car garage. 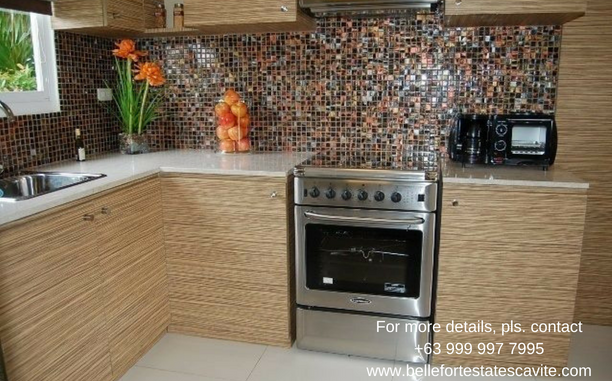 It’s a wonderful home for a family that’s priced just right. 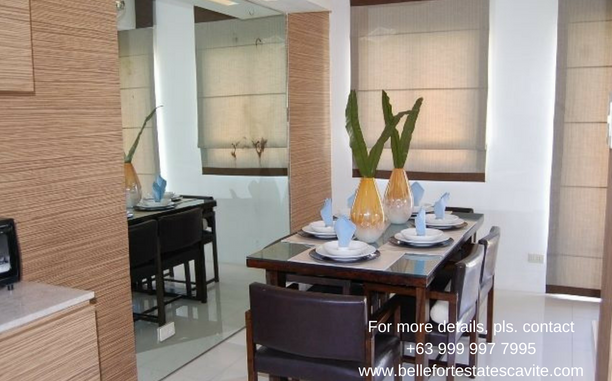 Here is Vivienne, your stunning and spacious home for generations to come. 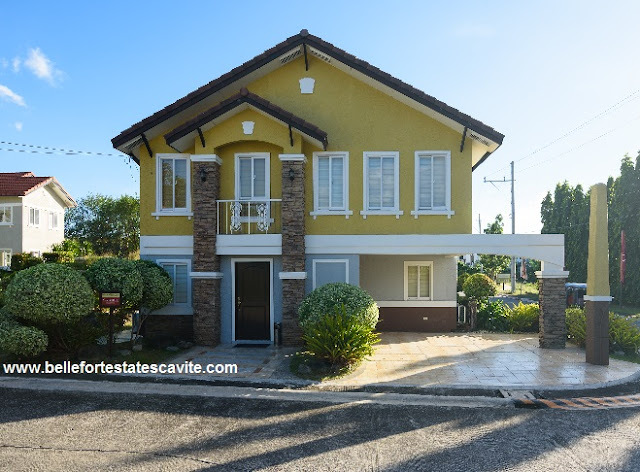 Captured here in yellow, this single attached house model is also available in blue. 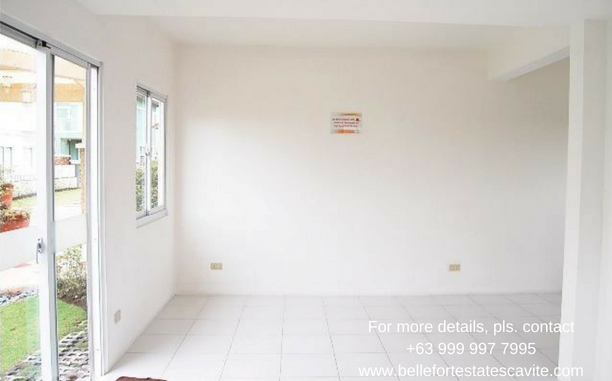 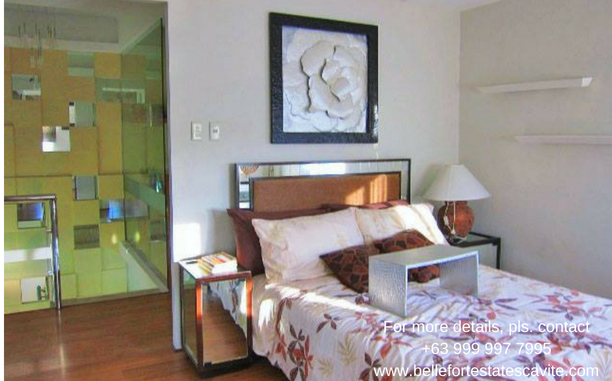 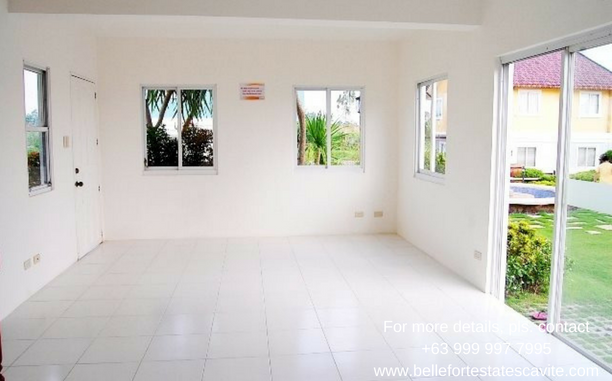 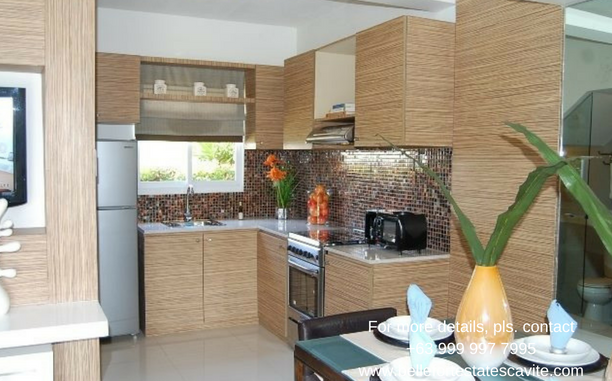 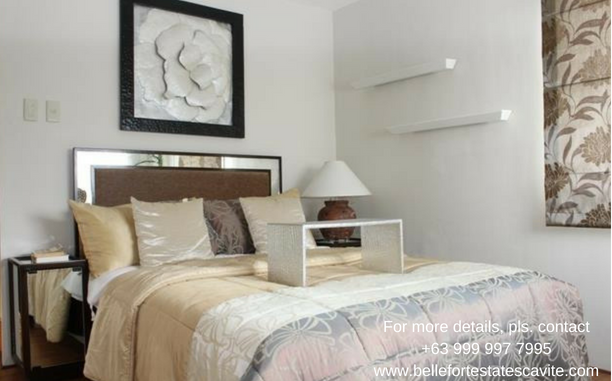 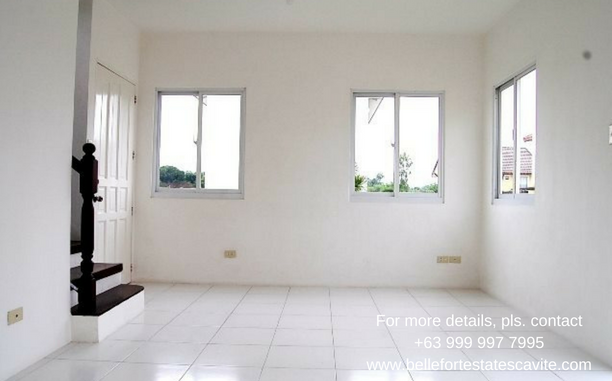 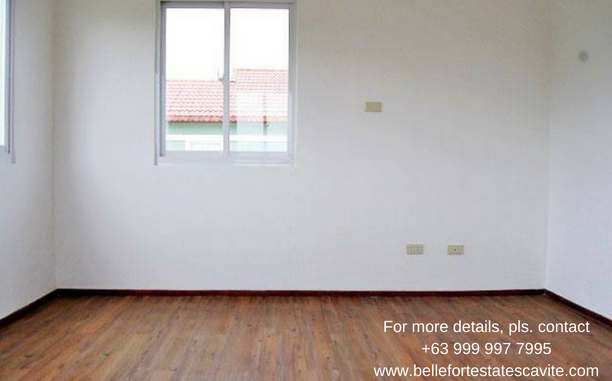 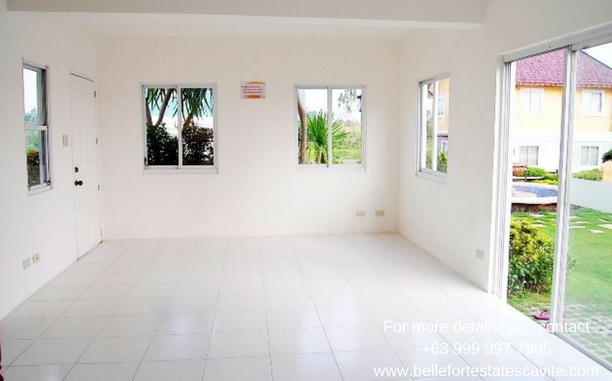 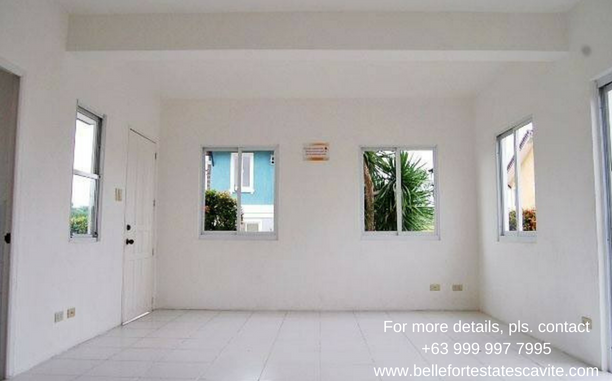 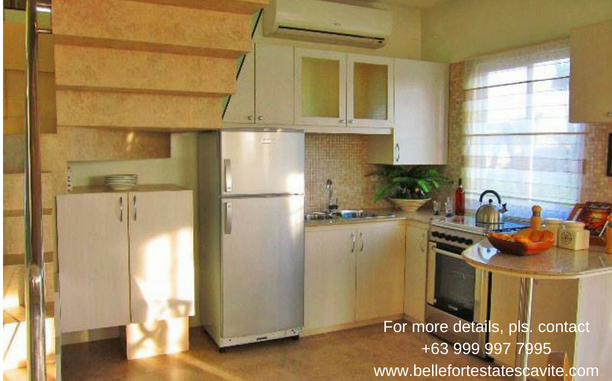 It is two storeys high and has a floor area of 110 sqm and lot area of 140 sqm. 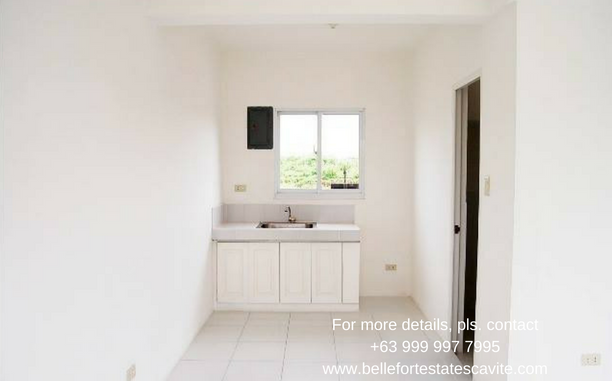 It has 5 bedrooms, 3 toilet and baths, a living area, a dining area, a kitchen area, a laundry and service area, and provision for a two-car garage. 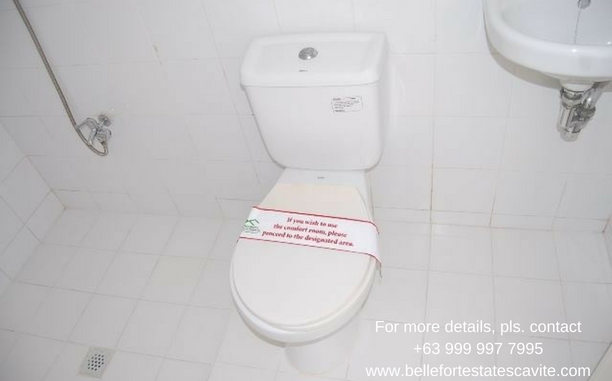 It’s what you’ve always wanted, isn’t it?